Tom Noret has been hired as the Executive Director of the South County YMCA where he will oversee fundraising efforts, membership, and community development. Noret is a retired Coventry Police Officer- a job he held for 20 years in both the Patrol and Detective divisions. 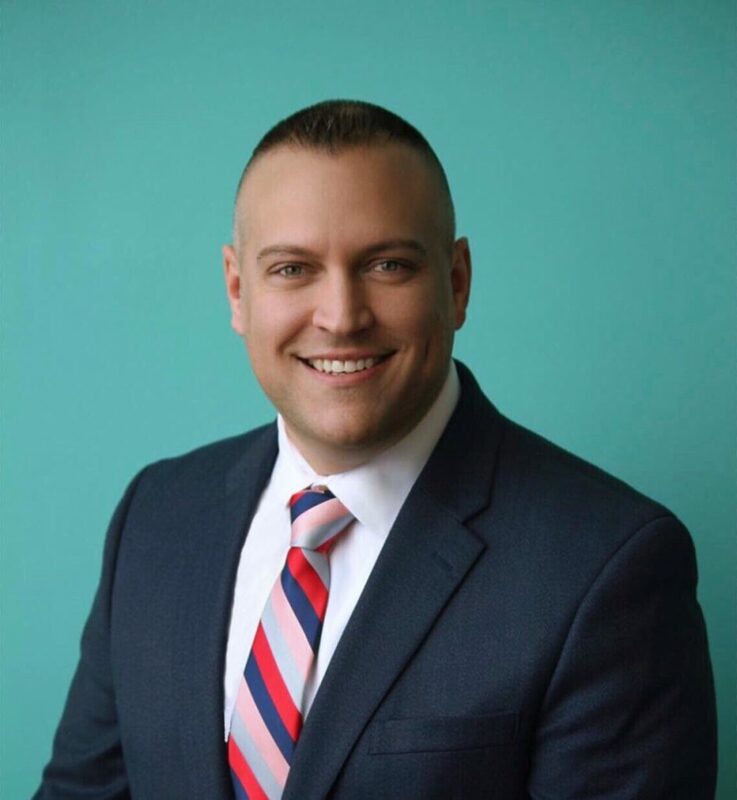 Prior to being hired by the YMCA of Greater Providence, Noret served as a Tax Investigator for the RI Division of Taxation, and also served for four years in the RI Air National Guard’s 143d Air Lift Wing’s Security Forces Squadron. An active resident of Coventry for over 23 years, Noret was recently elected to the Rhode Island House- District 25 seat representing portions of Coventry and West Warwick. He serves on the Executive Board for the Blackrock Elementary School PTA and is a member of the Alan Shawn Feinstein Middle School PTA.